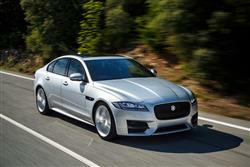 Jaguar's second generation XF has laid down an even stronger challenge to the German establishment in the Executive segment than its predecessor did. 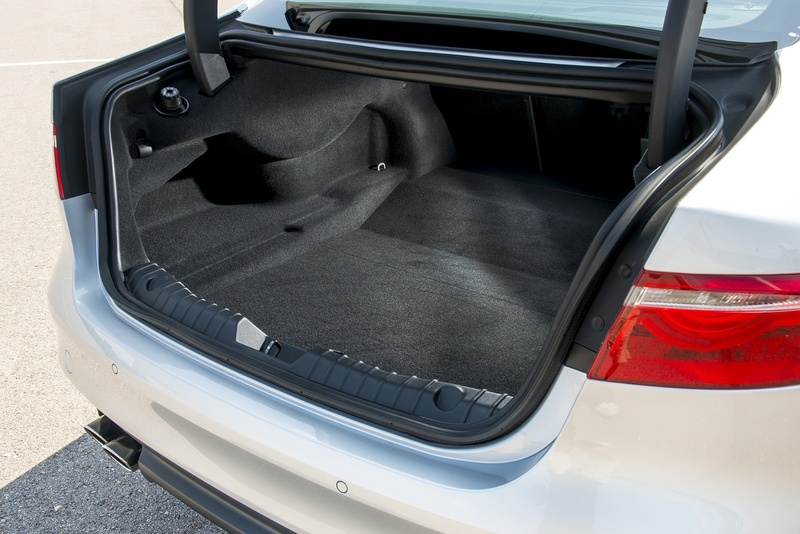 Cars like BMW's 5 Series and Audi's A6 now struggle to match this British contender in areas like ride and handling and perceived interior luxury. Arguably the major step forward with this MK2 model is the increase in rear seat space but another key plus is the improvement in cabin technology, a huge amount of which is included within the standard spec of the variant we're looking at here, the flagship 3.0 TDV6 S. Here, there's nearly 300bhp beneath the bonnet and lots of equipment as Jaguar seeks to justify a £50,000 pricetag. A key to this top XF's appeal lies in the way it performs. 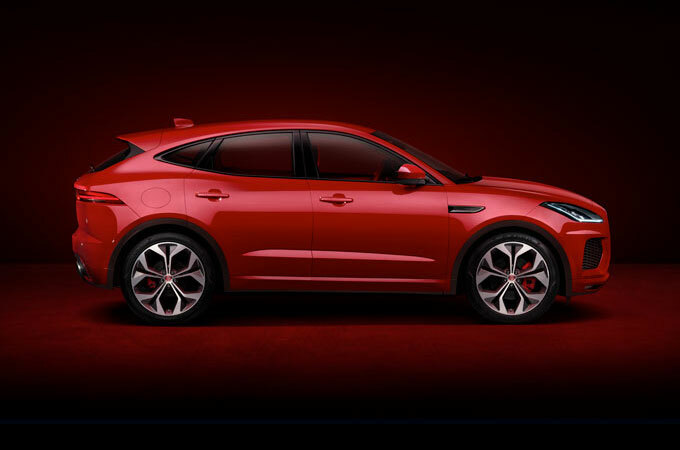 The powerful V6 Diesel sits in an aluminium body that is 190kg lighter than the older model. 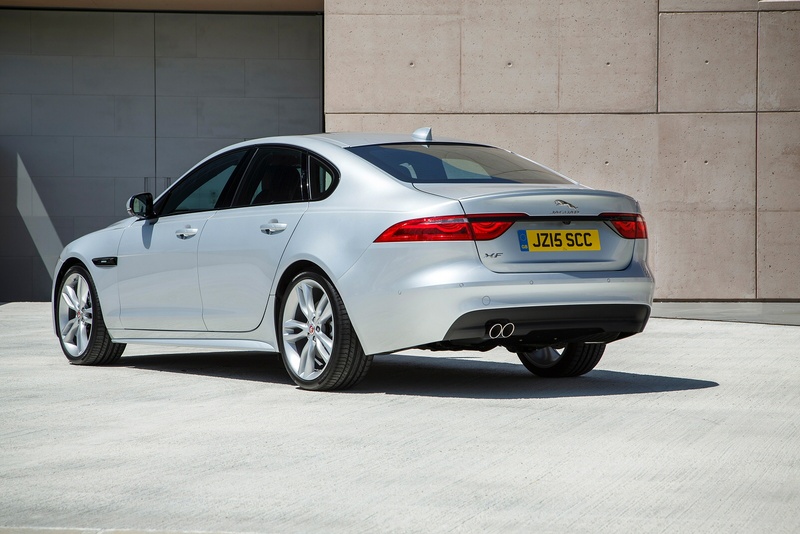 The powerplant delivers 296bhp to the rear wheels, pushing the XF from zero to 62mph in just 6.2 seconds. The 700Nm torque figure hurls you forward for effortless overtaking too. 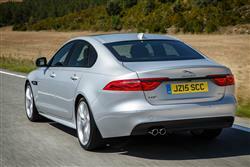 Top speed is limited to 155mph, which matches all of Jag's main German rivals in this sector. It's the handling that might surprise you most though. Think BMW's 5 Series is unrivalled in this regard in this class? Well try one of these, then decide. 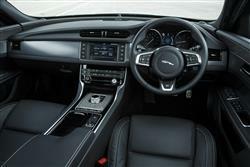 The electronic power assisted steering is brilliantly fine-tuned in the way it responds to inputs from the driver. And through the bends, a torque vectoring system helps hone the precise cornering. Driver-assistance systems keep an eye on the road position, recognising when the XF is unintentionally drifting over lanes. Subtle steering inputs can be applied autonomously to correct for this, and a message reminding weary drivers to take a break is displayed if the car senses fatigue setting in. 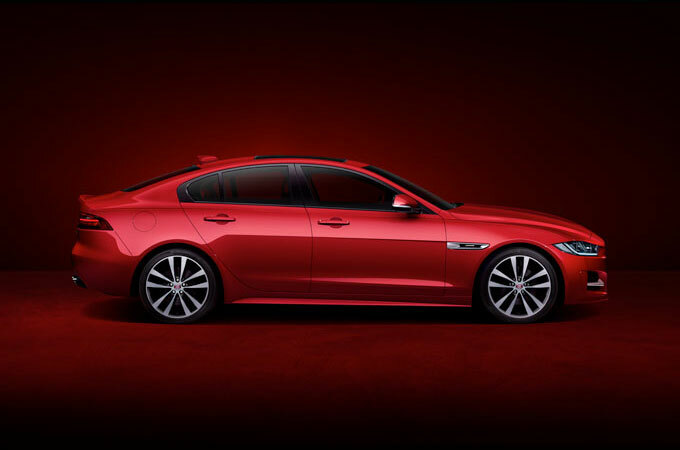 In second generation guise, the XF's design has evolved slightly, becoming visually more akin to the smaller XE saloon - though more menacing headlights and a 'double dip' in the tail lamps aesthetically set it apart from its stablemate. The overall profile still has a rakish look but small detail changes to the lights and the shape of the nose and boot improve the business-like look of the car. 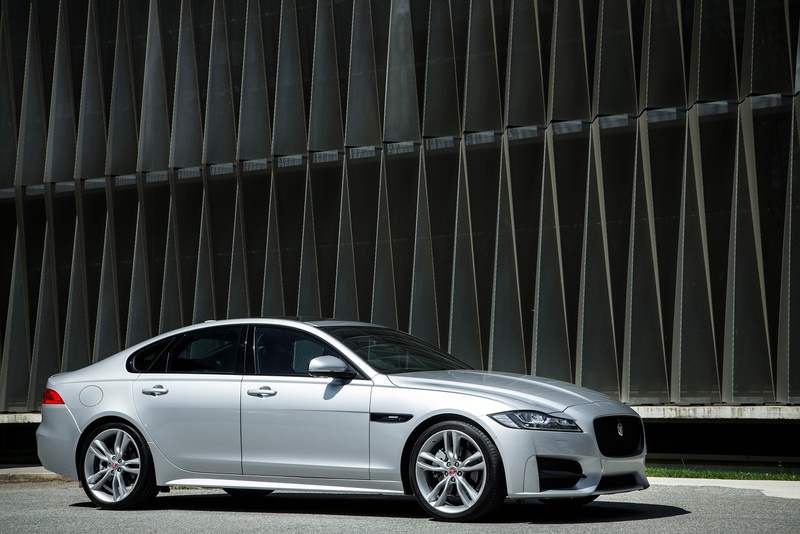 Among its most obvious rivals, the Mercedes E-class, the Audi A6 and the BMW 5-Series, the XF looks the sportiest option in the Executive sector. 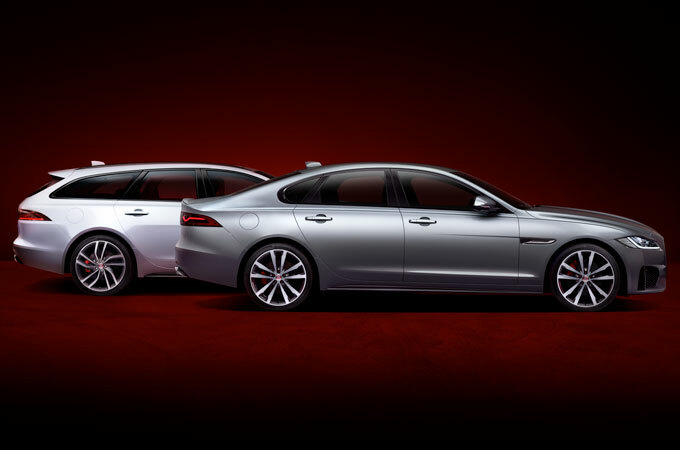 There's a choice of saloon or Sportbrake bodystyles. Inside, the rising circular gear selector remains: so do the cartwheeling airvents, though they've been reduced in number and thrown to the edges of the cabin, with the centre of the fascia now freed up for the 8-inch 'InControl Touch' infotainment system. 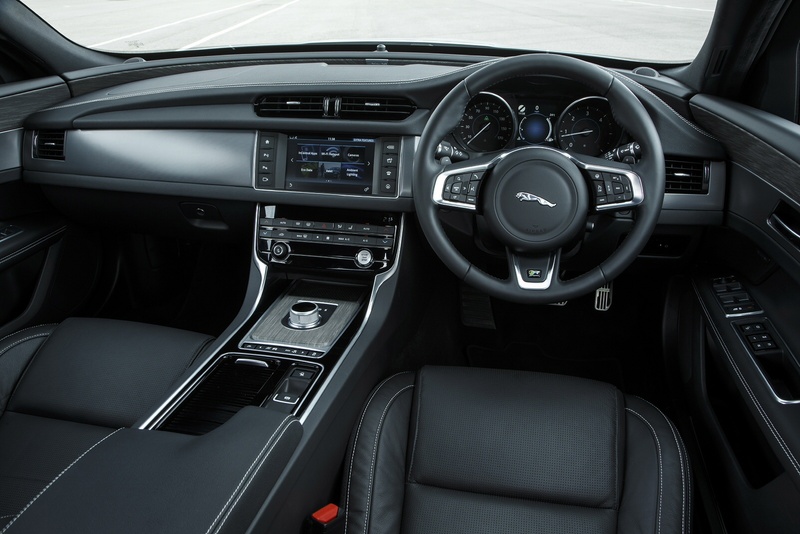 This set-up's certainly a vast improvement on the low-tech display of the previous model in both form and function, but we are a little surprised that Jaguar has chosen not to provide the kind of 'i-Drive'-style rotary infotainment controller that direct Executive segment rivals offer, Rear seat space is markedly improved on that provided by the original XF, while boot capacity matches the class standard at 540-litres. 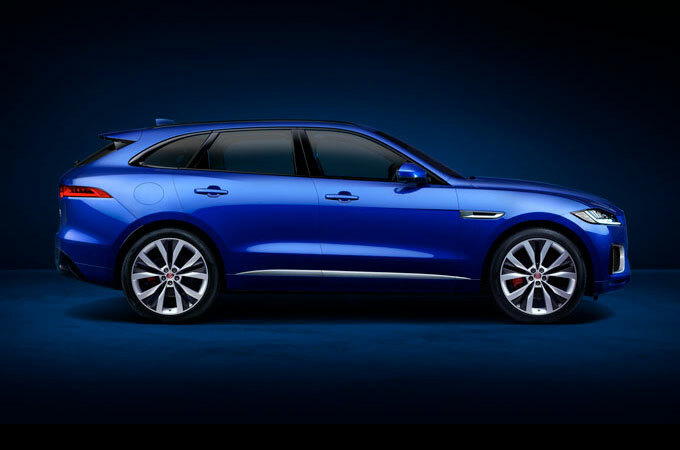 Jaguar has chosen only to offer its V6 diesel in top 'S' guise with a £50,000 pricetag, so there's quite a price jump to reach this model if you're graduating up from one of the four cylinder 2.0-litre diesel XF variants. Still, this 3.0 TDV6 S does come with plenty of equipment. Key 'S' features include 19-inch alloy wheels, a bodykit, a 380-watt Meridian Sound System and 10-way adjustable leather seats. Cutting-edge stuff includes a laser Head-Up Display, projecting key information in colour into the driver's line of sight. An 'Intelligent Speed Limiter' adjusts the maximum speed of the car as it passes speed limit signs. 'Park Assist' seeks out spaces and steers you into them. Then there's the 'InControl Apps' set-up that integrates smartphones with the infotainment system, allowing compatible apps on your phone to be accessed via the touch-screen in the centre console. The system allows users to access information such as fuel levels, security status and mileage remotely, which may be handy for company car users. The optional upgrade allows you to interact with the XF's controls from your phone. The smaller engines are among the cleanest and most fuel efficient in the sector, but even the V6 Diesel returns 51.4mpg - nearly as good as its direct BMW 535d rival. 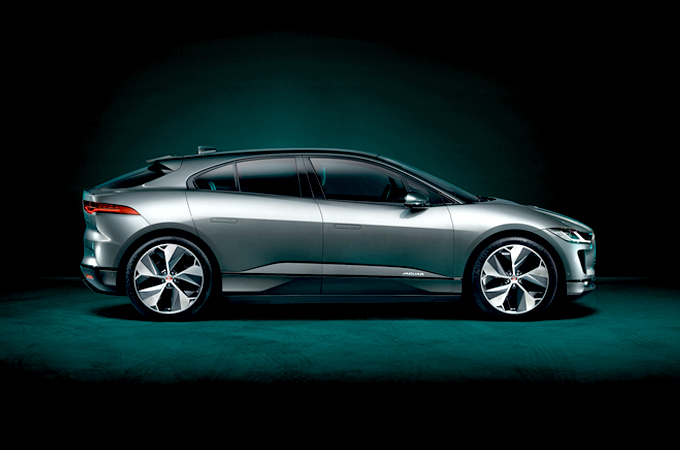 The lightweight aluminium intensive body has made a huge difference to the fuel economy of Jaguar cars, making them highly competitive. The CO2 emissions are 144g/km; that's much higher than the 2.0-litre diesel models deliver of course, but still reasonable for a big V6 powered executive saloon. For private owners, this will work out at £145 to the tax-man, and company car users will be paying a 26% Benefit in Kind rate. 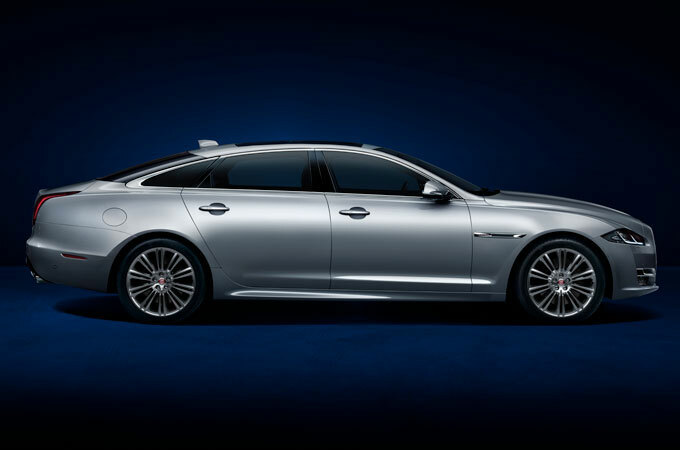 The XF has always been a desirable car. The sales figures reinforce that, as it almost single handedly saved the Coventry marque from extinction. So this vastly improved version should retain its value very well. 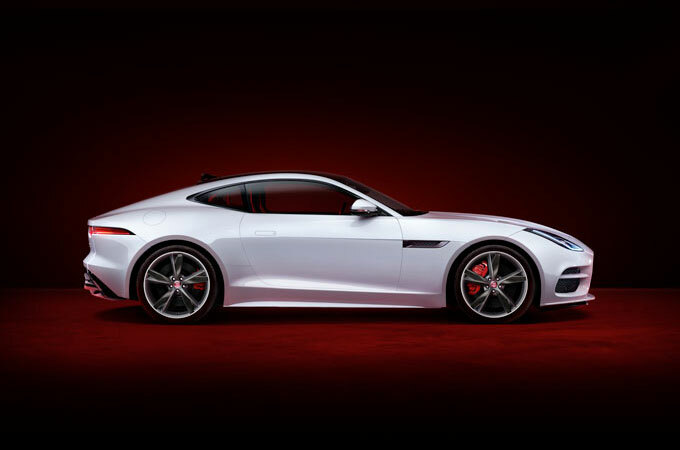 Jaguar's reputation for reliability is so much better than it once was, so people are less wary about buying a used model. 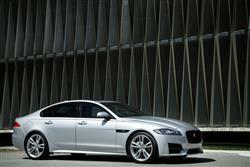 It is a high powered prestige car so the XF 3.0 TDV6 S will be in insurance group 38E. To put that into context, the 2.0-litre diesel models will be in insurance groups 25E to 29E. 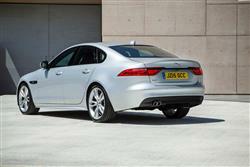 If you’re looking for a new Jaguar XF 3.0d V6 S 4dr Auto Diesel Saloon for sale, you’ve come to the right place. At Bristol Street Motors we don’t just have the best Jaguar XF 3.0d V6 S 4dr Auto Diesel Saloon deals, we also offer friendly advice and help with all your enquiries to ensure your buying experience is a happy experience.